It’s hard to believe that the 9 long fun weeks of school holiday are drawing to a close. 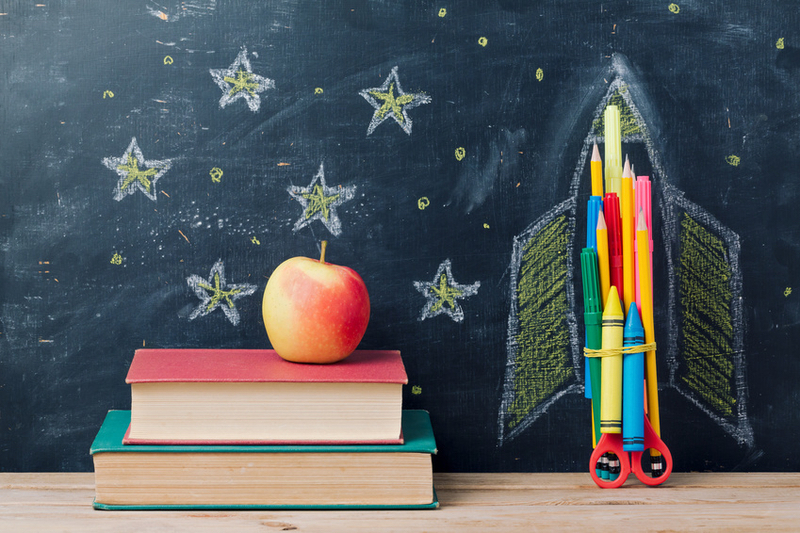 It’s already time to pull out the backpacks and dust off the alarm clock. It’s also time to start thinking about school lunches. 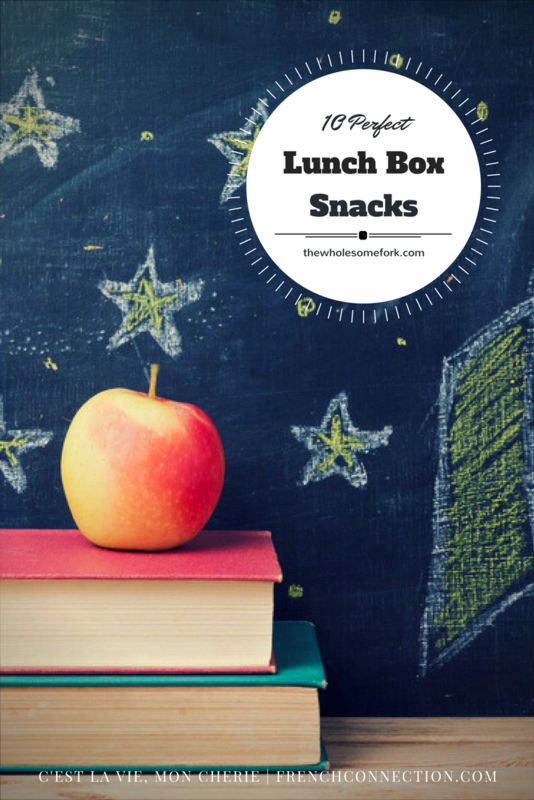 When it comes to filling my children’s lunch boxes, the hardest thing for me is finding foods that are nutritious enough to fuel their bodies and brains, while being enticing enough for my kiddos to eat them without any ‘encouragement’ from me. That’s why I always add a nutrient-dense snack disguised as a sweet treat. These 10 recipes make perfect lunch box snacks that look tempting, but contain a host of wholesome ingredients. 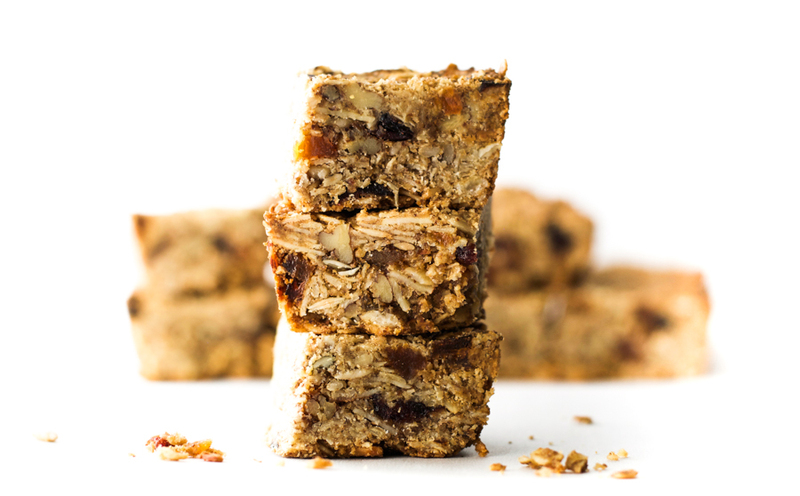 These vegan, gluten free, almond date granola bars are made with oats, garbanzo bean flour, and almond butter, making them protein and fiber-filled lunch box snacks. Don’t be fooled by the name – these bad boys aren’t just for breakfast. 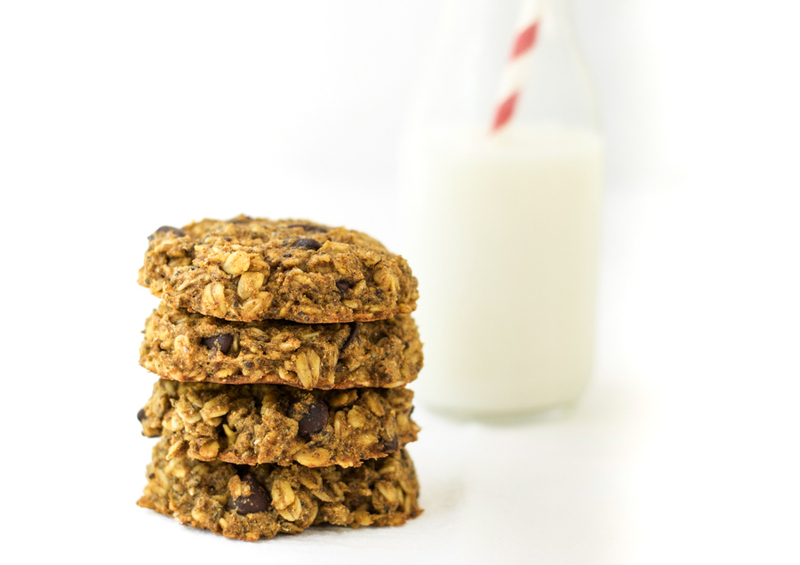 They are also packed with protein and fiber, making them a great snack for any time of day. 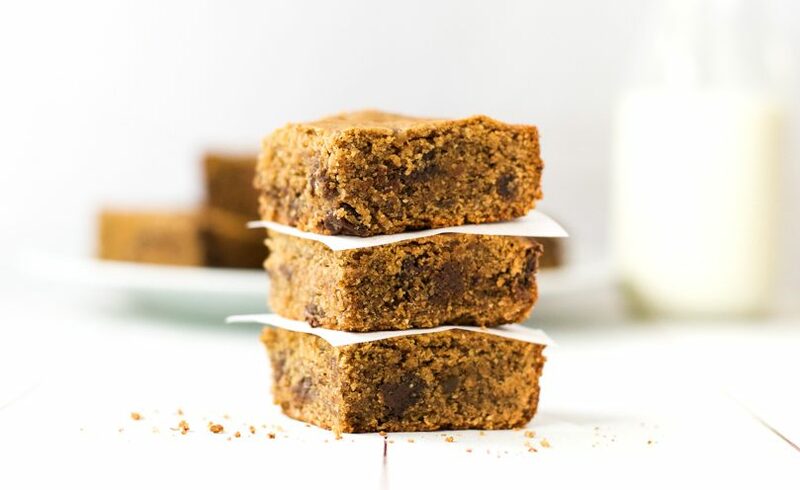 Inspired by Larabars, these gluten free peanut butter chocolate chip bars are full of protein and omega-3s for a healthy, filling snack. 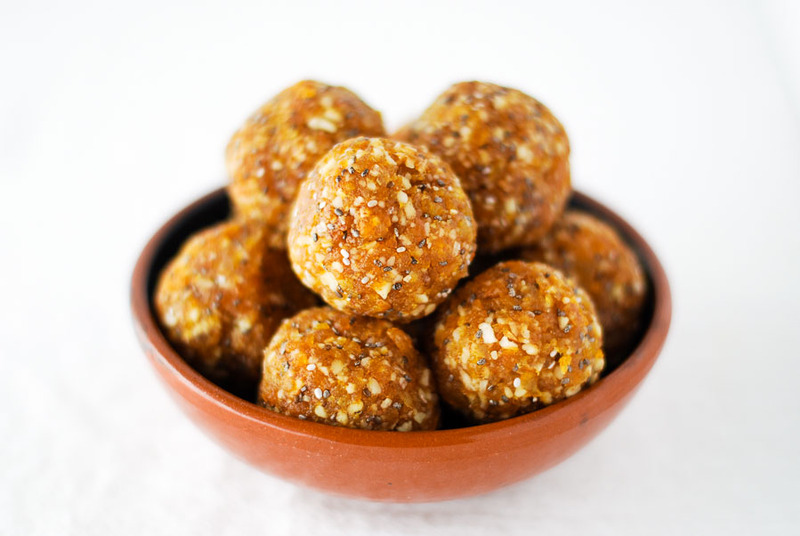 These healthy vegan, gluten free, energy bites are made with dried apricots and raw almonds for a sweet and satisfying snack. 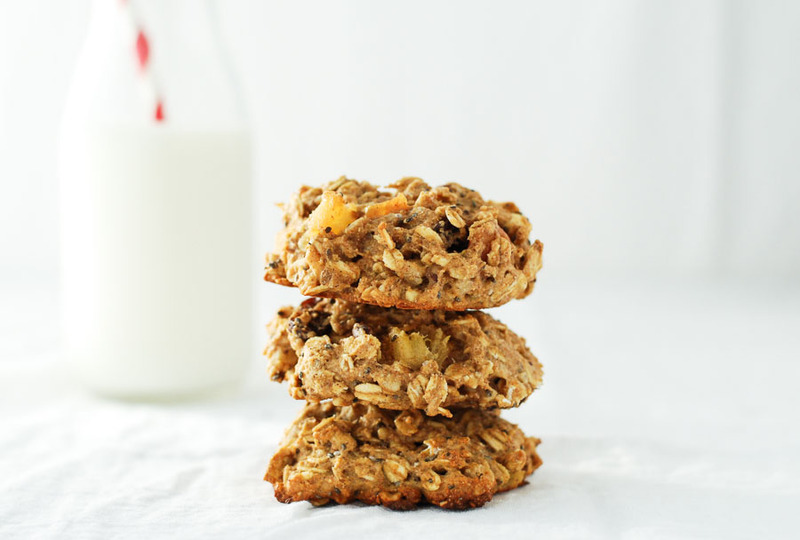 These healthy whole grain breakfast cookies are made with apples, cinnamon, raisins, and walnuts. If you need a nut-free option, you can skip the walnuts. 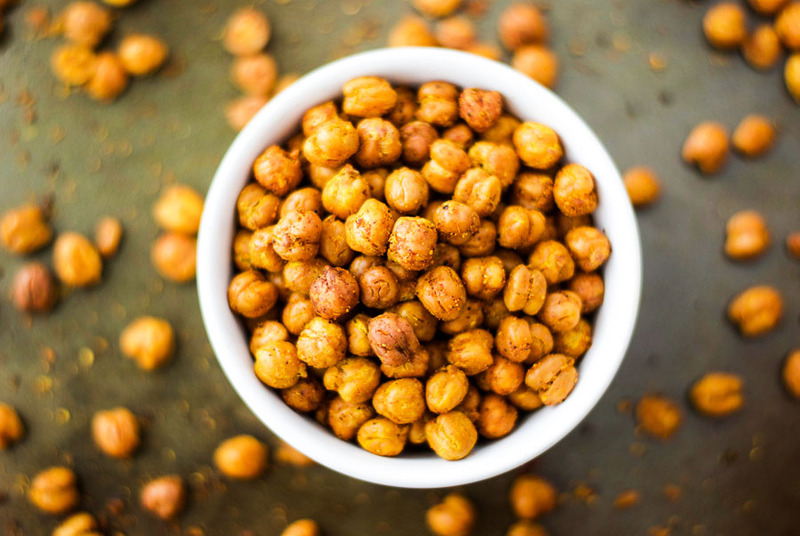 These vegan, gluten free, turmeric roasted garbanzo beans make the perfect protein-filled school lunch box snack. Just skip the cayenne pepper for a non-spicy version. 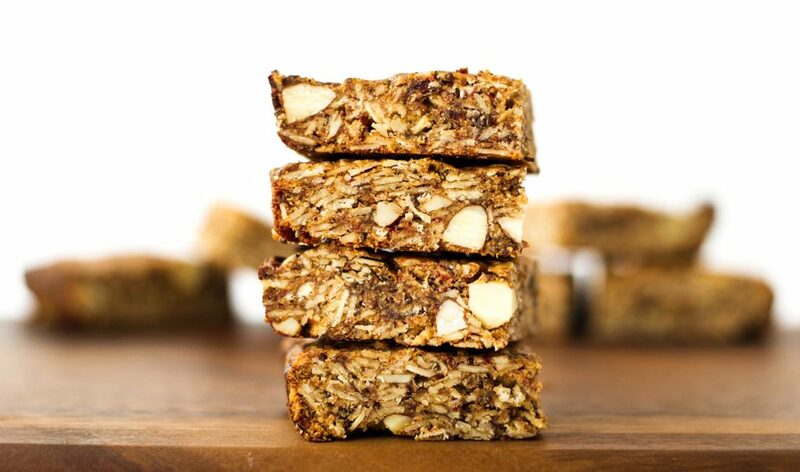 The best thing about these gluten free fruit and nut granola bars is that you choose what nuts and fruit you add, making them completely customizable. 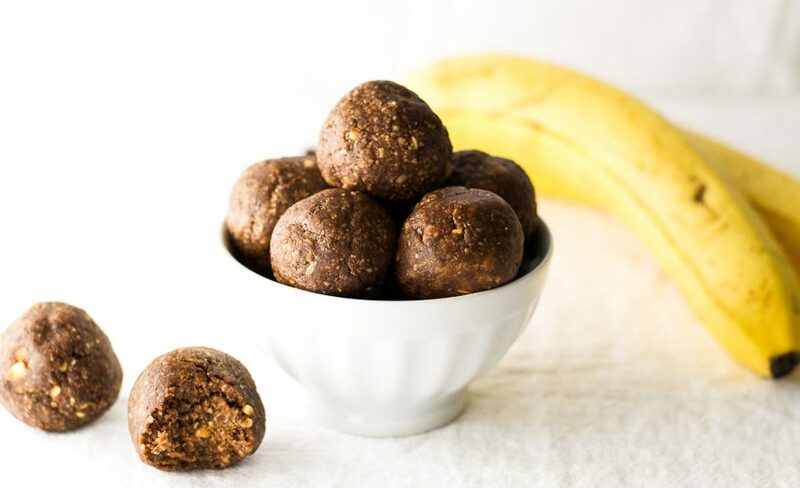 Made with oats, banana, peanut butter, and chia seeds, these no-bake, protein-filled power balls make wonderfully healthy and satisfying lunch box snacks. 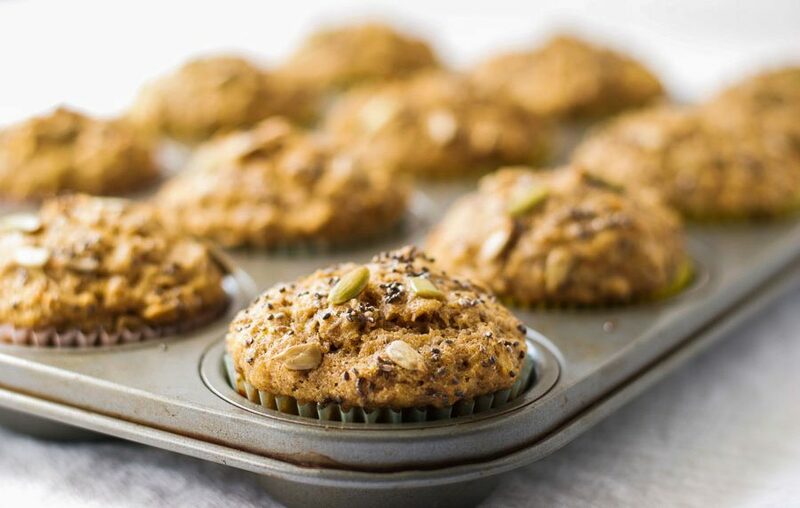 These healthy breakfast muffins contain plenty of whole grains, protein, and healthy fats, but very little added sugar. Most of the sugar comes naturally from bananas, applesauce, and yogurt. 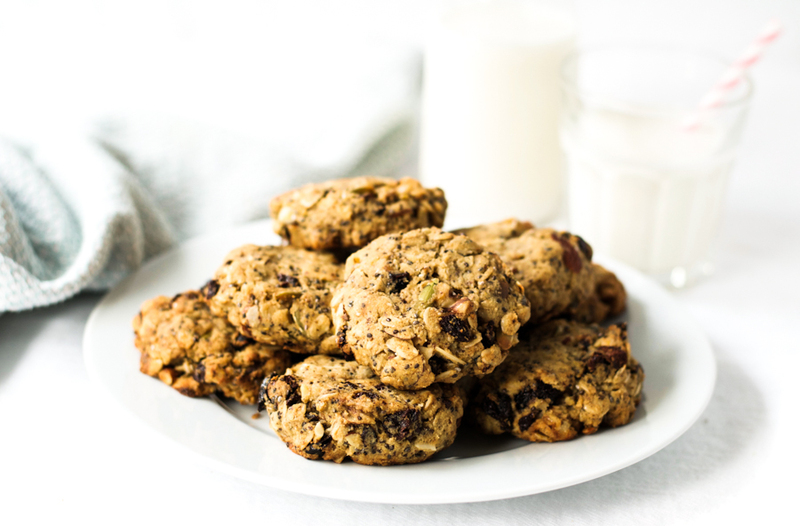 Made with nutritious pumpkin, omega-3-filled flax and chia seeds, and fiber-filled oats, these pumpkin oatmeal breakfast cookies make wonderfully healthy and nut-free lunch box snacks.